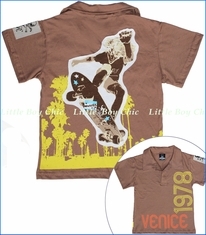 An x-ray vision tee has always been popular with boys. 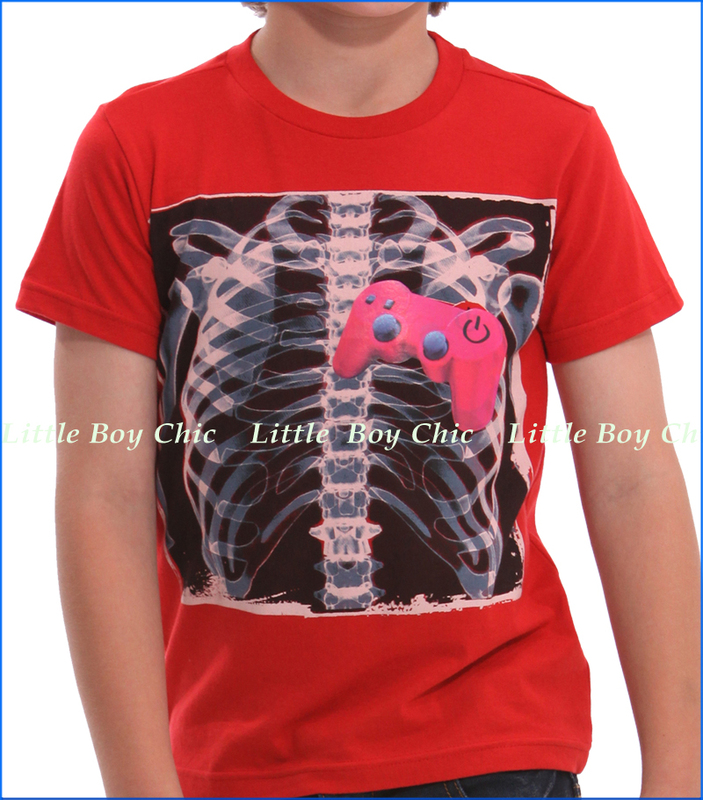 With a video game control where the heart is, this one makes us laugh out loud and will capture his heart. 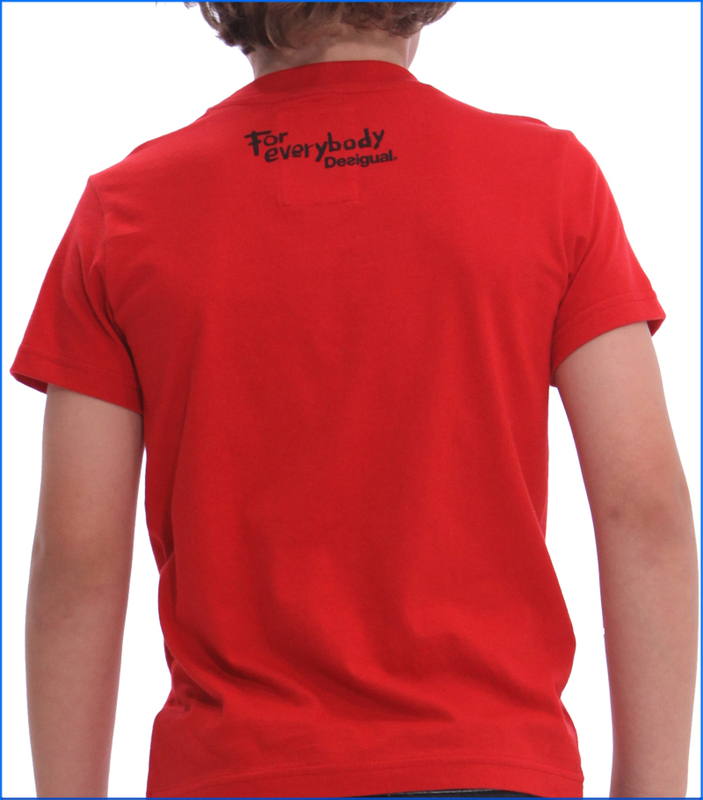 Printed text and signature on the back.